“Qui?” is all the Hundred Knight said. 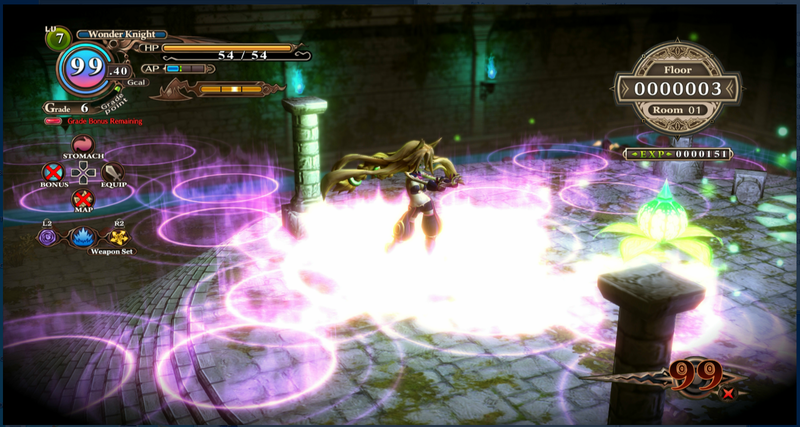 The Witch and the Hundred Knight for PS4 sounds like it should be rated Mature. Limited Edition version adds soundtrack, art book, and more.